One-fifth of Canada's population was born outside of Canada. Many first- and second-generation immigrants are influenced heavily by their own cultural values. As Canada continues to become more diverse, cross-cultural communication is becoming integral to effective and sustainable business practices. Implementing cultural awareness and cross-cultural communication strategies maximizes the value of client and employee relationships, while enhancing recruitment retention efforts. Understanding cultural differences creates awareness that allows individuals to perform their jobs in a more meaningful, impactful, effective and profitable way. Discuss how to recruit, negotiate, market manage and communicate cross-culturally to enhance productivity and profitability, and create a healthier and happier workplace. Born and raised in Calgary, I have spent my academic life in Calgary but now my professional life is situated at George Brown College in Toronto! I spent 10 years at the University of Calgary, English Language Program as the Manager of Teaching and Learning. However, I am currently Chair, School of ESL, George Brown College where I oversee Canada's largest EAP program in one of the most diverse cities anywhere. Combining my Linguistics degree and my love of languages (Croatian and Spanish) led me to a career in teaching English as a Second Language (ESL) and then in program administration. My areas of specialization are in academic preparation, language (teacher) training and culture and identity formation. 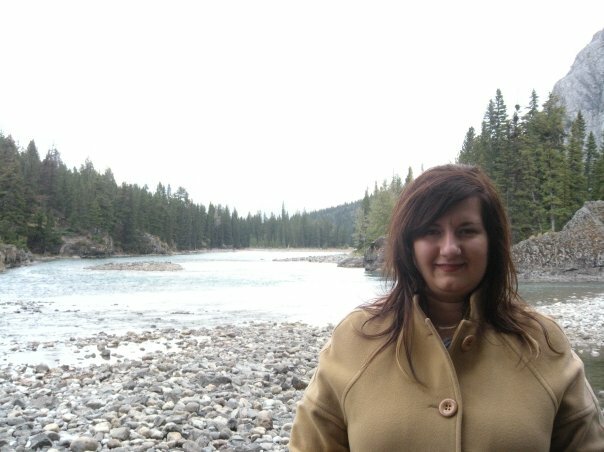 My graduate work was in Educational Contexts - Comparative and International Education program at the Faculty of Education at the University of Calgary (2007). I focused my research on the role of identity theory among educators in post-conflict Kosovo and its effect on the democratization of education as it relates to minority group rights. This research led to a two-year position with the Educator Development Program (a CIDA-funded initiative) in which I divided my time between Kosovo and Serbia working in the areas of in-service teacher training, youth and gender development and professional development of regional school administration offices. If you want to read more about this work, check out the link above. I am continuing my academic path with doctoral studies at the University of Bath, School of Management. My specialization is Higher Education Management and I am enjoying my time examining how intercultural competence and gender affect woman managers and leaders in higher education. In my spare time, I'm trying to discover the history of a new city, try out great new food establishments and become a full-fledged pedestrian again.